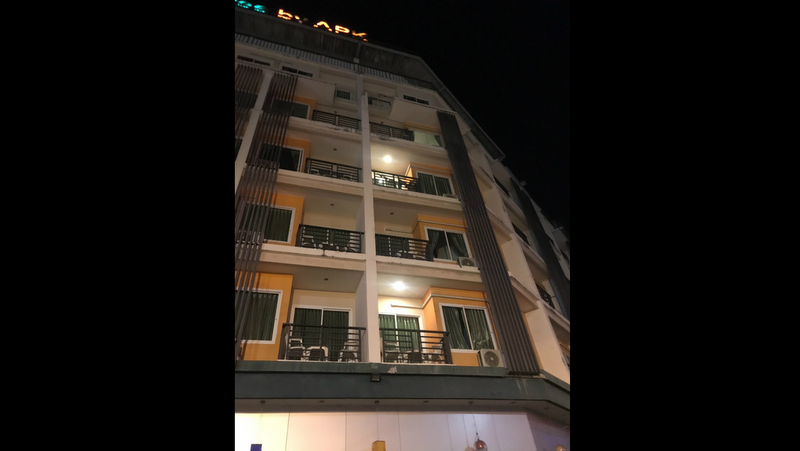 PHUKET: A 27-year-old Russian woman has died after falling from a fourth-floor balcony in Patong early this morning (Mar 5). 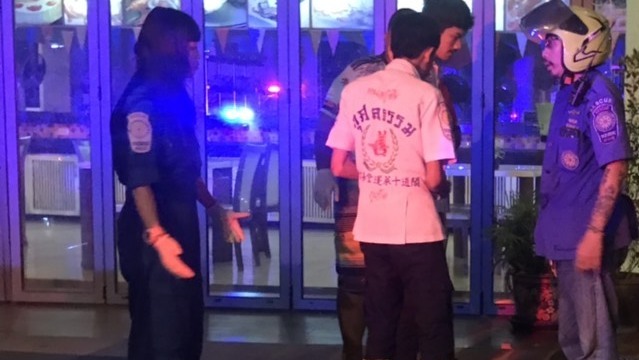 Police were notified at 2:15am and arrived at the scene in Patong where they found the unconscious tourist face-down on a footpath in front of a hotel. She was wearing bikini bottoms and a blouse. Police believe the woman had fallen from the fourth-floor balcony of her hotel room. “She suffered a serious head injury as there were signs of a depressed fracture in her skull,” Col Anotai said. The police report uncovered that the woman was staying at the fourth-floor hotel room with a friend, known as Valentina. The two travelled to Phuket together and had checked-in on Feb 25. “According to Valentina, the two women spent the evening drinking on Bangla Rd and returned to their room around midnight,” Col Anotai explained. “They continued drinking beer on the balcony until Valentina went to sleep on the bed inside the room. When police arrived at the hotel and knocked on the room door, Valentina was awoken, unaware of what had happened to her friend.